What would happen if aliens decided to invade Earth? This question has been asked many, many times over the past century, especially after some extraterrestrial beings successfully “invaded” Hollywood screens in the early Cold War years. It is hard to say exactly what would be the result of an actual alien invasion, as it’s never happened and might never occur in the future. The possible scenarios we might face range from human eradication to an epic victory of mankind against the potential invader. Of course, we are all aware that most of the popular assumptions about the possibility of an alien invasion are based on science-fiction books and movies. However, that didn’t stop some of the most influential individuals of the 20th century from believing that aliens actually existed and posed a real threat to humanity. 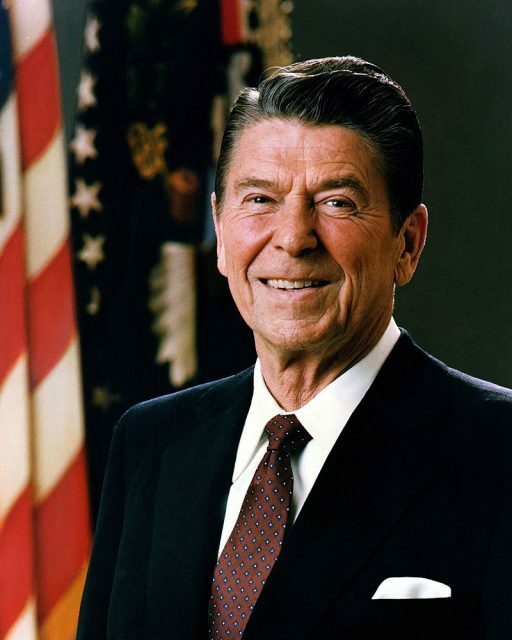 One such individual was the 40th president of the United States, Ronald Reagan. The world’s most powerful man in the 1980s didn’t just believe in the possibility of alien invasion, he was, sort of, obsessed with it and was convinced that Earth needed to be prepared for an eventual attack. At the root of Reagan’s alien-invasion obsession was most probably the fact that he was a big fan of science-fiction. The American president loved reading and, according to his biographers, author Edgar Rice Burroughs, best known for his creations Tarzan and John Carter of Mars, made quite an impression on Ronald Reagan in his youth. “I, of course, read all the books that a boy that age would like–the Rover Boys; Frank Meriwell at Yale; Horatio Alger. I discovered Edgar Rice Burroughs and read all the Tarzan books. I am amazed at how few people I meet today know that Burroughs also provided an introduction to science fiction with John Carter of Mars and the other books he wrote about John Carter and his frequent trips to the strange kingdoms to be found on the planet Mars,” wrote President Ronald Reagan in a letter addressed to a certain Miss Helen P. Miller from Dixon, Illinois. It appears that science-fiction didn’t just influence Reagan’s early years, as it went on to shape the political processes in the United States during his presidency. It was thanks to President Reagan that sci-fi writers became largely involved in the decision-making processes of the government alongside some of the greatest scientific minds of the era and the American military leaders. Reagan’s ambitious space-based Strategic Defense Initiative was dubbed Star Wars by the media. The program, according to President Reagan, was supposed to strengthen American security, and more importantly, to make nuclear weapons obsolete. 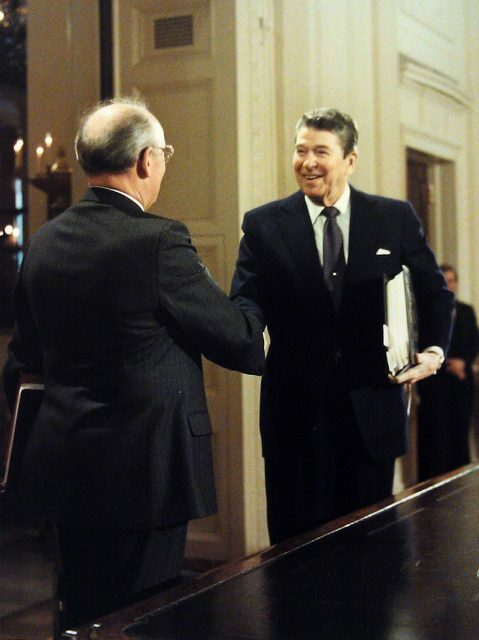 Nonetheless, what is truly beyond belief when it comes to Reagan’s obsession with an alien invasion is the fact that amid the frightening tensions of the decades-long Cold War and the rising threat of global nuclear destruction, President Reagan casually asked Mikhail Gorbachev for help from Russia in the event of an alien invasion. November 19, 1985, was a day of great significance not just for the United States and the Soviet Union, but also for the entire world. It had been a while since the leaders of the U.S. and U.S.S.R. held a summit meeting, but Ronald Reagan and Mikhail Gorbachev were about to change that. The leaders of the two nuclear superpowers met in Geneva for their first summit and marked the beginning of the end of the Cold War. Overcoming the differences between the two countries had proved to be extremely difficult during the preceding several decades, but President Reagan apparently thought that this would need to change in case of an alien invasion. 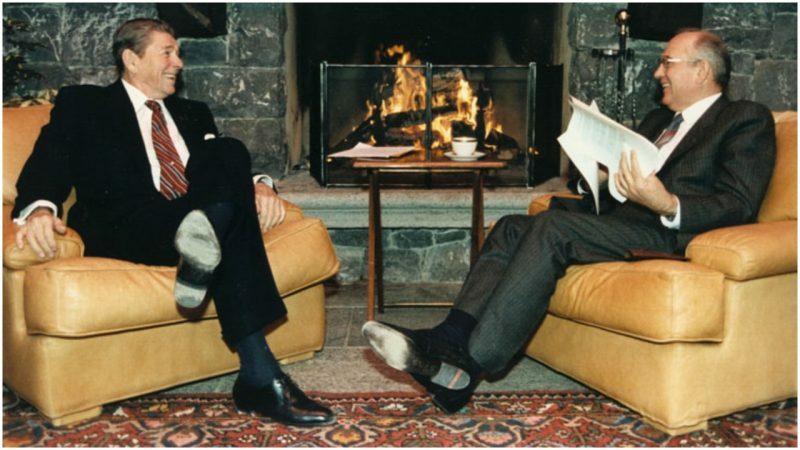 During a 2009 interview, Gorbachev revealed that Reagan asked him to set aside their differences and pause the Cold War in case aliens were to invade, to which, according to his statement, he agreed upon. Lou Cannon, one of Ronald Reagan’s biographers, noted that Reagan’s advisers were shocked to hear that the man in charge was talking about an alien invasion on the first meeting with Gorbachev. 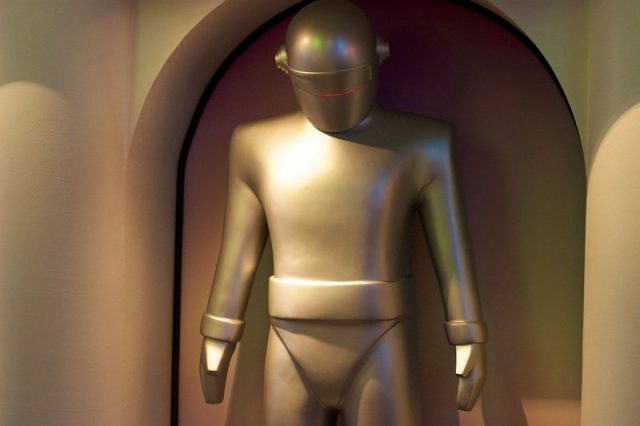 According to the New York Times, Colin Powell believed that Reagan’s rather strange proposal had been inspired by the 1951 classic The Day the Earth Stood Still, in which a space alien lands on Earth, and warns people that unless they live peacefully they risk being destroyed. It’s been over three decades since Reagan asked for Gorbachev’s help and, luckily for us, no aliens have invaded the Earth yet. It seems that we’re gonna have to wait a little longer to see if the 1985 deal still stands.